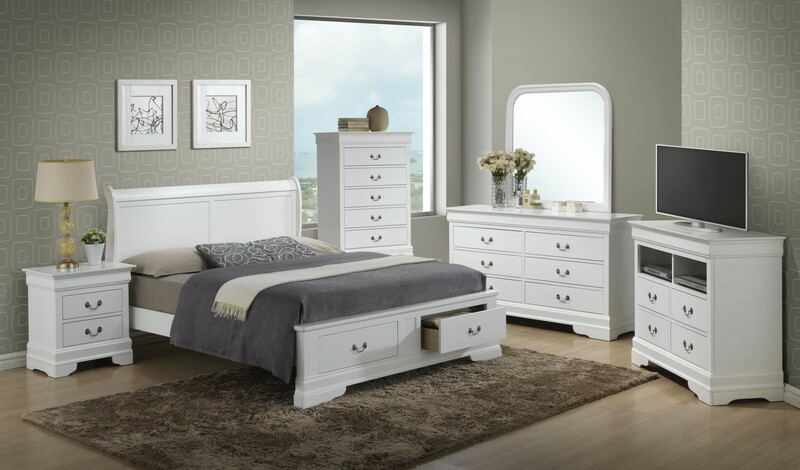 If you are looking for a classy white bedroom set then you should consider G3190D white bedroom set from Glory Furniture. This graceful low profile bed will make your bedroom look stunning and offers two drawers in a footboard. Constructed of white finish solid wood and wood veneers it offers comfort and durability. Dovetailed drawers are equipped with matching hardware. 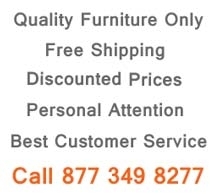 G3190D is available in twin, full, queen and king sizes and can be packaged with TV media chest, dresser with mirror, nightstands and a tall chest.